Twining along wires around my water tank are two tattered Scarlet Runner Beans. They were the only ones of a marked-down punnet of six seedlings to survive and are suffering from a combination of wind, drought and slugs. Notwithstanding their many challenges they have produced several brown, roughly textured pods. I have not picked the 150mm long green pods, as I want seeds for planting next season. I had decided this before I really understood their table and growth qualities, so I undertook some retrospective investigation. 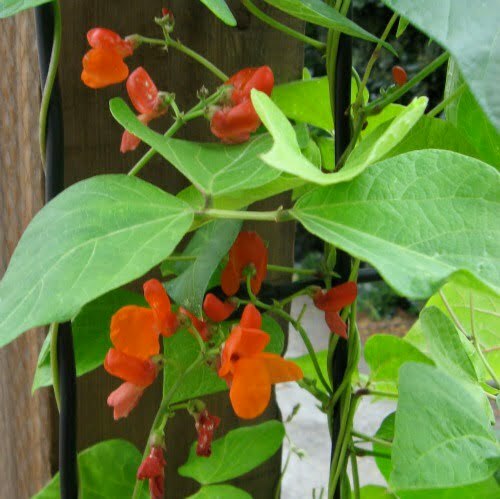 Phaseolus coccineus is known variously as ‘Scarlet Runner Bean’, ‘Oregon Lima Bean’, ‘haricot d’Espagne’, ‘multiflora bean’, ‘Case Knife Bean’ (England) and ‘Feijã da Espanha’, ‘feijã escarlata’ and ‘feijã trepador’ (Portugal). It is an heirloom variety, which can be treated as a perennial and is best suited to colder areas. Its failure to flourish in warmer areas has two disadvantages: poor cropping and a lack of the distinctive and beautiful bright red flowers, which have brightened my garden as other plants have faltered with the onset of autumn. Cultivars include ‘Painted Lady’, ‘Judión de la Granja’ (France), ‘Sunset’, ‘Scarlet Runner’ syn. ‘Seven Year Bean’, ‘Black Runner’, ‘Butler’, ‘Hammond’s Dwarf’, ‘Pickwick Dwarf’, ‘Polestar’, ‘White Dutch Runner’ and ‘Zenith’ (which has fleshy pods 200 – 300mm in length). The two species considered most useful for interbreeding with Phaseolus coccineus, to increase its genetic diversity, are Phaseolus dumosus and Phaseolus vulgaris. “In southern Mexico and Central America, the plant researcher finds himself, in the full sense of the term, in a veritable centre of creation”. (1931, Nikolay Vavilov – Russian biologist, geneticist, geographer, agronomist and plant breeder; cited in Neglected Crops: 1492 from a Different Perspective (ed. Bermejo & León (1995). The common name ‘haricot d’Espagne’ dates from the time of the bean’s discovery in Mesoamerica. It had originally been cultivated in that region’s high parts since, it is thought, about 900 AD. In pre-Columbian Mexico, the people of the Anahuac had cultivated it extensively. Its introduction into southern Colombia (Antioquia and Nariño) most likely occurred in the seventeenth century before reaching, notably, the Ethiopian highlands and Europe. Its origins have resulted in the following names: ayocote (Spanish), ayocotl (Nahuatl origin, central Mexico), patol (Mexico [Zacatecas]), botil (actually Phaseolus coccineus subsp. darwinianus, Mexico [Chiapas]), chomborote and piloy (the high plateau of Guatemala) and cubá (Costa Rica). ‘Judión de la Granja’ produces large, white, highly edible beans and is cultivated in San Ildefonso in Spain, where streams from the Gaudarrama mountain chain water the farms. It is the basis of the Segovian regional dish, Judiones de la Granja, in which the beans are mixed with ingredients including chorizo, pig’s ears and pig’s trotters. Reportedly, the beans melt in one’s mouth and have a subtle but distinctive flavour. This cultivar may be derived from the white-beaned form of the Scarlet Runner Bean grown in Kenya, Uganda and South Africa, known locally as ‘butter bean’ (although this may actually be Phaseolus lunatus, the ‘Lima Bean’). Two cultivars, ‘Venere’ and ‘Alarico’, have also been developed in Italy with a determinate growth habit for mechanical harvesting. Further, many improved cultivars have improved stringless characteristics, and several cultivars have been raised solely for the production of beans for drying. Phaseolus coccineus differs from Phaseolus vulgaris (the common bean) in several ways. First, the cotyledons stay in the ground during germination, and second the plant is a perennial twiner with tuberous roots, which shoot again when the soil warms after winter. 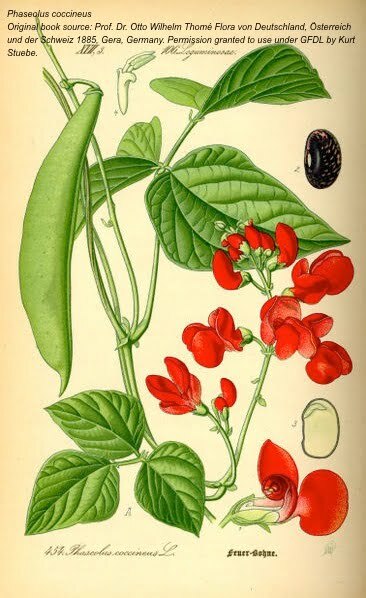 In common with most beans (and many legumes) the Scarlet Runner Bean contains vitamins A and B, potassium, phosphorus, magnesium, calcium, iron and carbohydrate, and traces of the ‘poisonous’ lectin phytohaemagglutinin. Lectins are carbohydrate-binding proteins present in all plants and animals, and support other immunological functions against parasites and pathogens, for example. They are ‘sticky’ molecules, which makes them effective in binding with carbohydrates but this property also make them undesirable for human digestion; their binding powers can lead cause them to attach to the intestinal lining and cause digestive problems. As a toxin, phytohaemagglutinin can cause poisoning in humans and animals through the consumption of raw or improperly prepared kidney beans, in particular. Although lectins exist in much lower qualities in other beans, soaking and cooking, sprouting, and fermenting can assist in neutralising or reducing this protein. Many beans (including Scarlet Runner) also contain anti-nutritional factors such as trypsin inhibitors (chemicals that reduce the availability of biologically active trypsin, an enzyme essential to human nutrition) and cooking breaks down these compounds. A peptide from the seed of the Scarlet Runner Bean, Coccinin, has been found to have antifungal properties and it may also have applications for the treatment for leukemia. As with other beans, it fixes atmospheric nitrogen symbiotically with the soil-inhabiting, legume root-nodule Rhizobium bacteria. Phaseolus coccinneus is a rigorous species with moderate resistance to many diseases and pests (such as bacterial blight and Fusarium root rot) and crossbreeding with Phaseolus vulgaris has resulted in stronger strains of the latter. As it is a perennial and has a tuberous root, it can be propagated by seed or from a small piece of root with the stem attached. I await my seeds this season and the opportunity to plant them in spring, although I will also propagate several pants from the roots, as described. I will more sensibly plant next season’s plants away from the wind; root disturbance has clearly compromised these plants’ vigour. 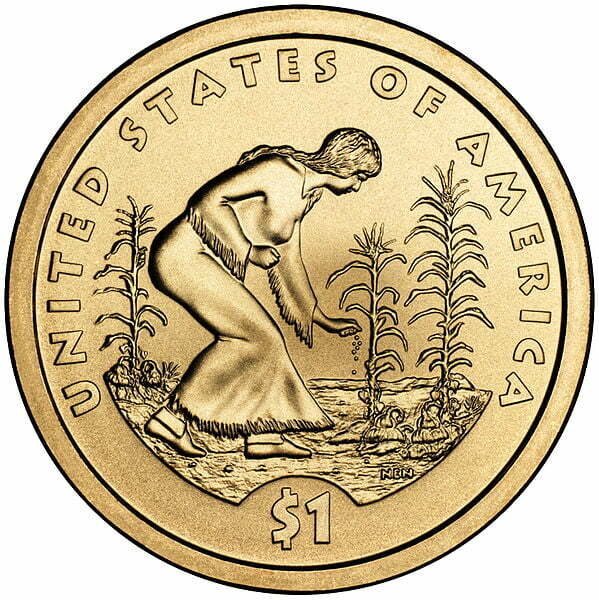 I will do as many gardeners do – plant them amongst (non-hybrid) corn for protection and support. To replicate the ‘Three Sisters’ mound system of North American agriculture I should also plant squash to accompany the beans and corn (maize). How wonderful it will be to see bright red bean flowers amongst the slivery-green corn stems, bright yellow squash flowers … and I can’t resist growing some blue cornflowers as bee-attracting companions. Perfect timing, Catriona, as I bought a packet of seeds recently! I aim to let mine climb the archway on the boundary, and around the espaliered almond! Thanks, Catriona – I was thinking a cluster of them around tall posts. Luckily, most of my garden is very sheltered, though last spring my peas in an exposed spot blew off the trellis! I live near Lake Superior in the upper midwest of the USA. Do you think these beans would still be considered a perennial in this area? It’s considered zone 4. I’ve been trying to make a decision about what type of vine to grow near the area where my grandchildren play, something to make a fence, but not a real fence, just a boundary. I think I have found my answer! Thank you. This area also has a black walnut tree nearby. I’m wondering if these beans would be affected by the plant toxins produced by the black walnut. Hi Lorna, Thank you for your comment. The sites (for the colder zones) I researched all recommend planting the beans annually, which would suggest it may not be a perennial in much colder zones, such as yours. 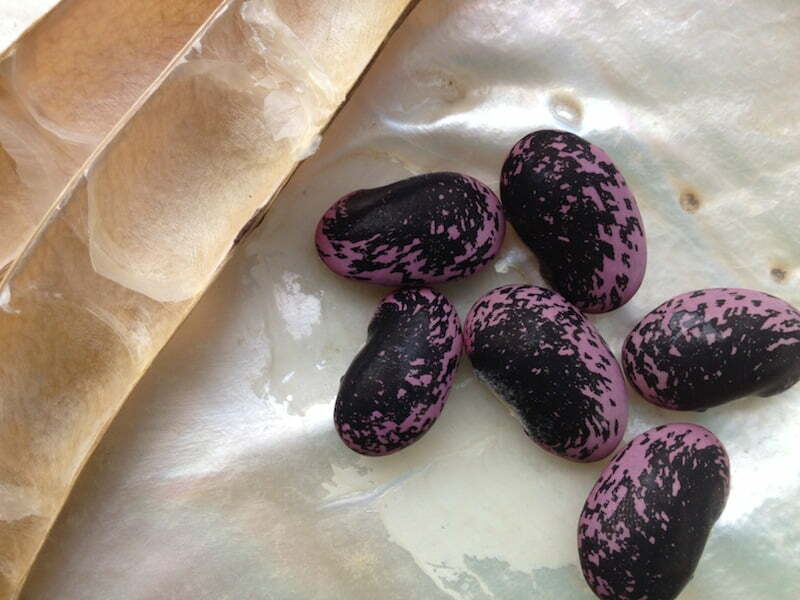 There is information on Gardenate.com regarding planting Scarlet Runner Beans in Zones 4a and 4b. You will have to determine if you are in Zone 4a or Zone 4b as the planting period in Zone 4b is a month shorter than in Zone 4a. Beans should be planted directly in the soil during this period and they will germinate in much cooler soils than common beans. Plant seeds 1 inch deep in late May, 7 to 10 days earlier than common beans, and mulch with old straw while the beans are germinating, and through their growth. Watch though for snails and slugs (my experience) as they love to hide in mulches, and can quickly devastate plants. 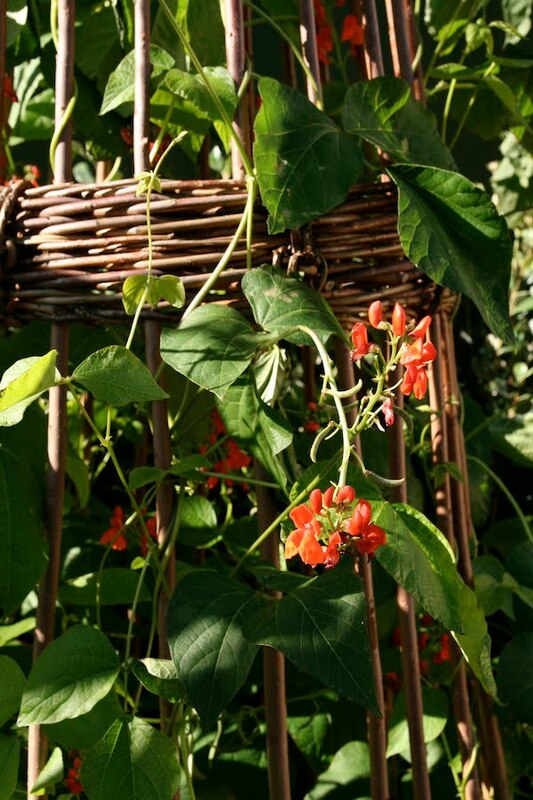 As I have noted in another comment, Scarlet Runner Beans are best grown amongst other plants, as the foliage is a bit sparse, and can be wind-damaged. 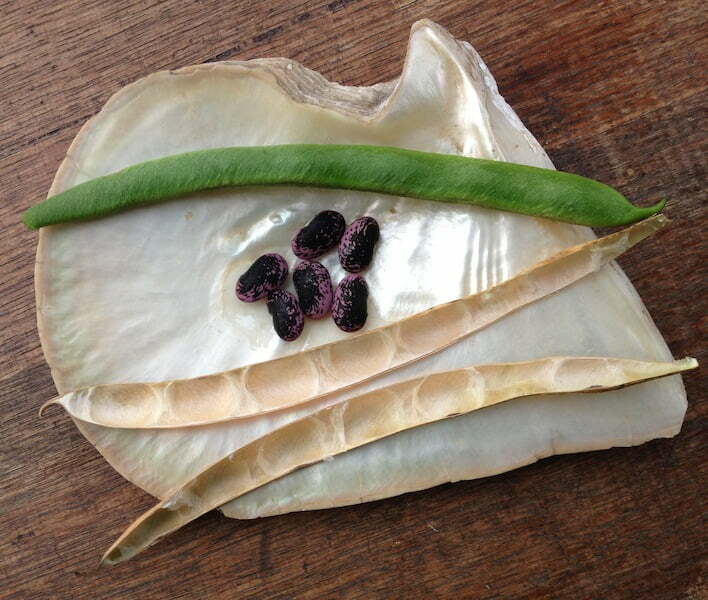 But the consolation is the striking flowers and a great table green bean, or tasty dried beans. In terms of toxicity of Black Walnut (or ‘allelopathy’ – the type of relationship between plants in which one produces a substance which affects the growth of another) you could plant the beans in raised beds. However, the West Virginia University Extension Service website lists lima beans and snap beans as being tolerant of ‘Juglone’ (the toxic chemical which occurs naturally in all parts of the Black Walnut). The site also notes Juglone is poorly soluble in water and does not move very far in the soil. Thanks so much, Catriona. I’m pretty sure we are zone 4a here, so planting annually will be the way to go. And thank you as well for the information about the black walnut. So interesting. Raised beds are a great idea. Now to find the right seeds….